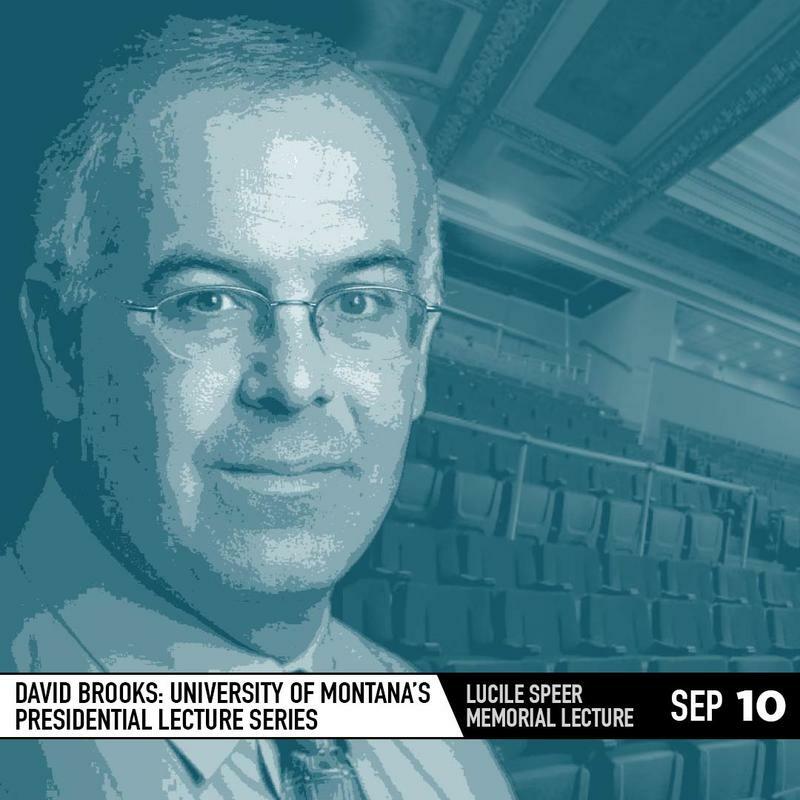 New York Times columnist, author and public broadcasting commentator David Brooks is in Missoula to kick off the University of Montana's President's Lecture series. The conservative pundit spoke about Donald Trump and humility with Sally Mauk before the lecture. "To me, humility is not thinking lowly of yourself," Brooks says. "My favorite definition is, 'it's radical self-awareness from a position of other-centeredness." 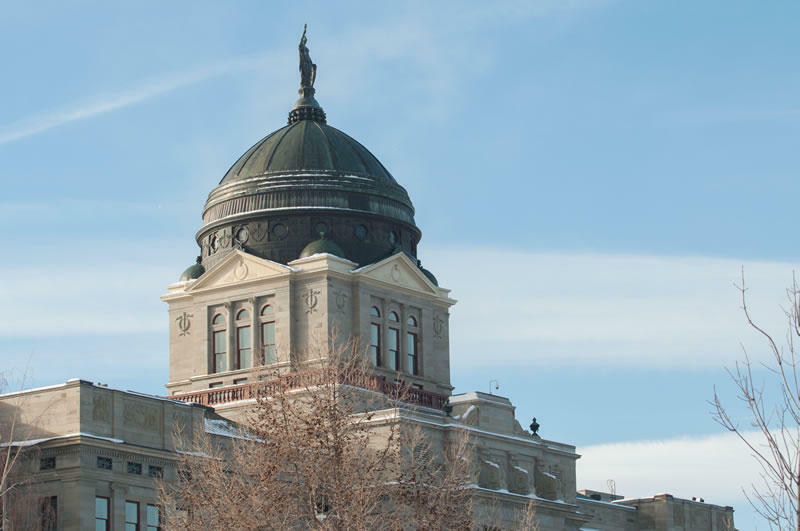 State lawmakers will formally vote on a proposal for the Legislature to come back to Helena for a July 16 special session. Secretary of State Corey Stapleton tweeted just before five Wednesday afternoon that his office will send out ballots to legislators as soon as possible. 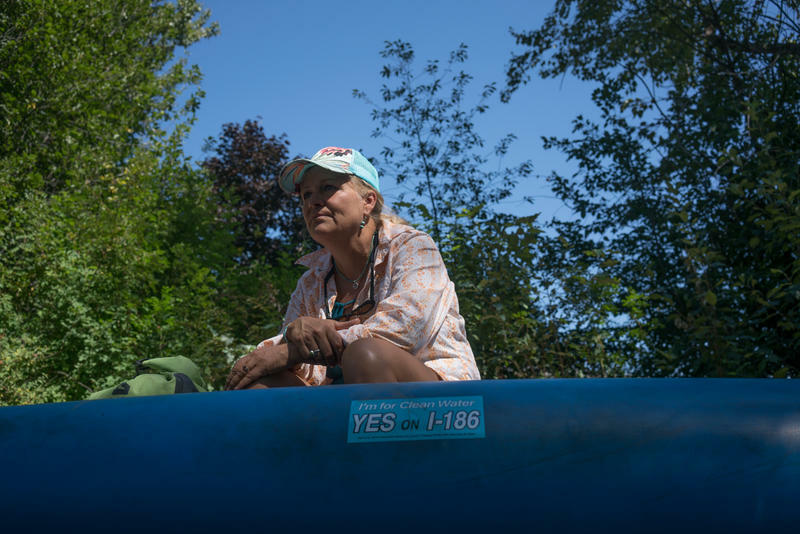 The effort to convene a special session comes at the request of Republicans concerned about a pair of citizens initiatives that will likely appear on ballots this November. 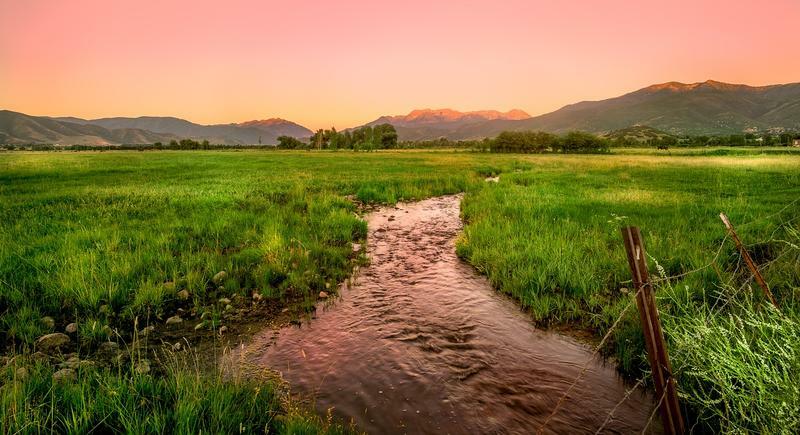 The Trump Administration is moving to roll back an Obama-era policy that was designed to protect over half the nation’s streams from pollution. 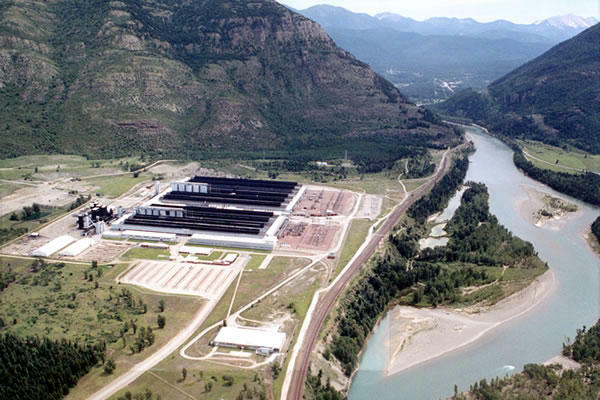 The Environmental Protection Agency and Army Corps of Engineers Tuesday, outlined the process to unravel the 2015 rule defining which small waterways are covered under the Clean Water Act.